When you're one of the biggest movie stars in the world, and you're not even a teenager yet, you still need major jewels. 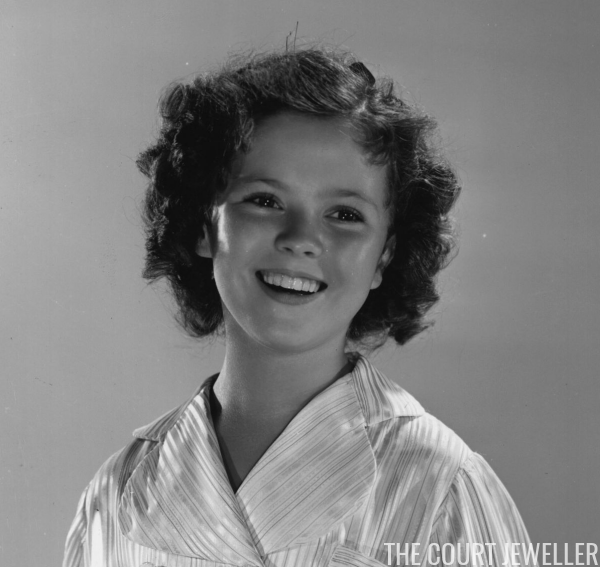 Little Shirley Temple's jewelry box was already home to today's incredible blue diamond ring before she turned thirteen. Temple kept the ring for the rest of her life, even wearing it as she was sworn in as a delegate to the United Nations in 1969. Temple died in 2014, and the ring was purchased privately afterward from her estate. 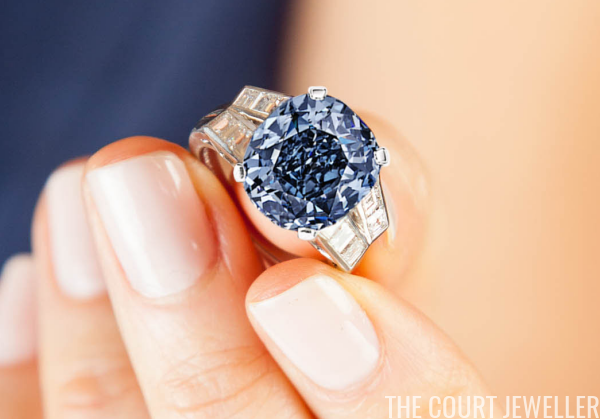 That buyer decided to put the ring up for auction at Sotheby's in March 2016. The lot included an alternate ring setting for the diamond, made by Tiffany in 1972. 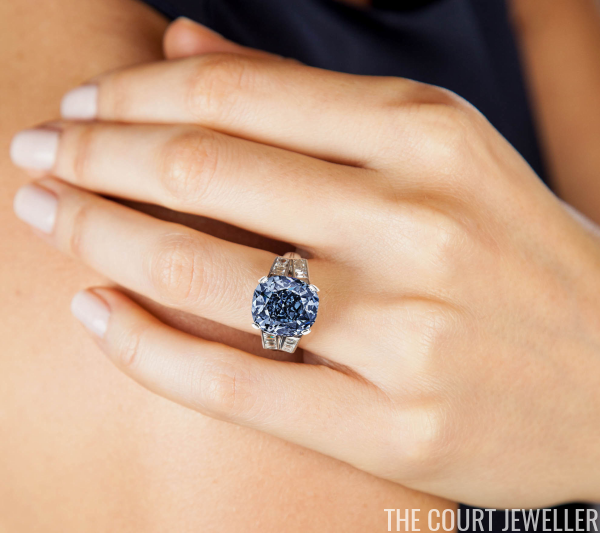 The auction estimate for the ring was set at $25 million - $35 million, but ultimately, the ring failed to sell. At the New York auction, bids opened at $19 million, but they only reached $22 million, several million dollars shy of the ring's reserve price.